I am a graduate of Stanford University with a degree in Electrical Engineering and Biology. I am also a NABCEP Certified PV Technical Sales Professional at SunPower by BlueSel Home Solar and have been with the company since 2012. Prior to joining BlueSel, I owned a computer consulting business which provided network and database consulting services to businesses and higher education institutions throughout the Boston area. I have been interested in solar since my college days. I believe that installing solar on one's home is the single most impactful action we, as individuals, can take to make a long term, positive impact on our climate and environment - and it is a financially savvy move as well! 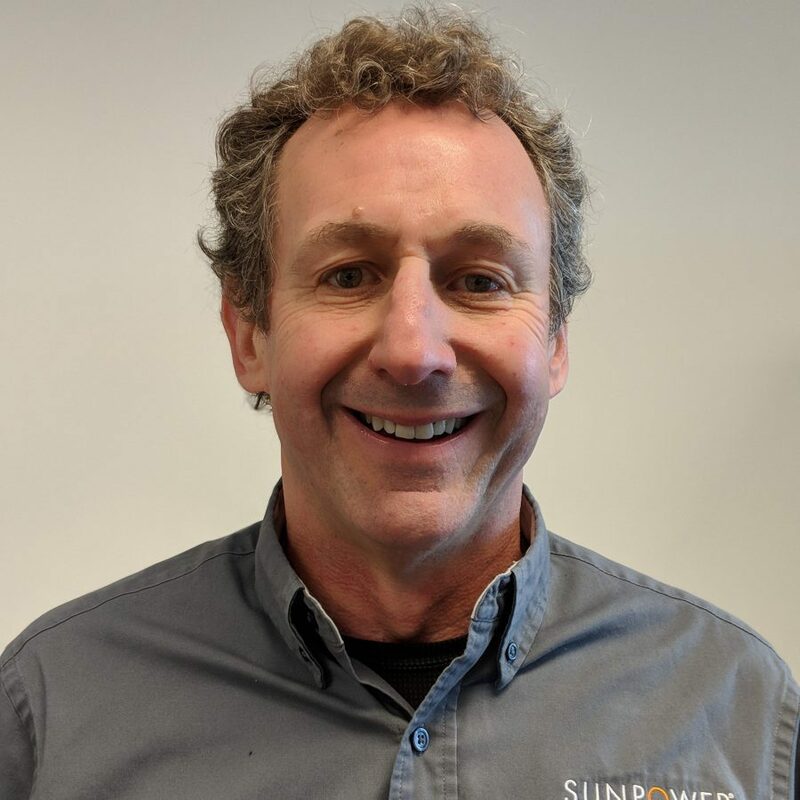 The level of professionalism and customer focus at Sun Power by BlueSel Home Solar is one of my favorite things about working here. I served in the Peace Corps in Cameroon, West Africa, and I am a scuba diver and competitive Master Swimmer. Living in Winchester, I serve as a member of the town’s Energy Management Committee and the Sustainable Winchester environmental volunteer organization. I worked with the town to receive the state’s environmental Leadership By Example award and enact Community Choice Aggregation for its residents, which lowers and stabilizes electricity costs, and expands the use of renewable energy to power all our homes. I enjoy competing in open water swims under the sun, followed by relaxing on the beach!